safety, comfort and spaciousness while you are on your vacatio. Book now! Back of Africa Adventure. Year 2019. 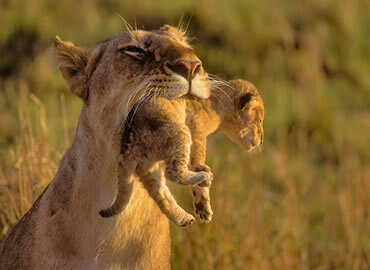 Back Of Africa Adventure is Kenya's leading travel company, providing integrated tour and travel services. Back of Africa Kenya budget camping safari and Kenya Luxury lodge safari ensure that you enjoy optimum, care, safety, comfort and spaciousness while you are on your vacation. 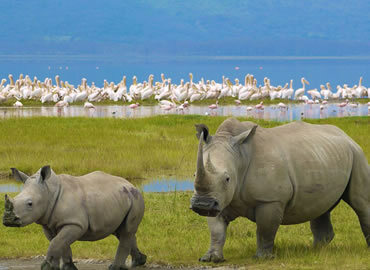 We are also specializing in Kenya luxury lodge safari, Mount Kenya, Mount Kilimanjaro climbing, Kenya beach holiday and safari as well as Tanzania budget camping safari and Tanzania luxury lodge Safari in Tanzania national parks we pride our unchallenged excellence in provision of Kenya budget camping safari and Kenya luxury lodge safari. BOA 01: 3 Days 2 nights amboseli national park Year 2019. BOA 02: 3 Days Maasai Mara Kenya Budget Safari Year 2019. Depart Nairobi hotel in the morning (07:45 hrs.) together with the rest of our group set for this day. 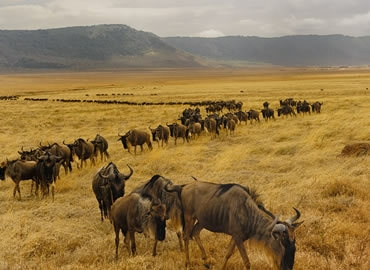 BOA 03: 4 days maasai mara Kenya wildebeest migration Year 2019. Experiencing the Great Migration with Back Of Africa Adventure adds another layer to witnessing this Natural Wonder of the World. BOA 04: 4 Days maasai mara and L. Nakuru budget camping safari Year 2019. Our Safaris starts with a pick-up by one of our driver or staff, you will be met in your hotel, residential house, guest house, apartment or airport. 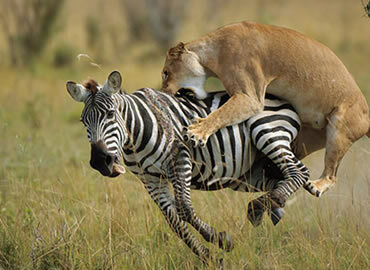 Kindly advice pick up point..
BOA 05: 5 Days Masai Mara safari package Year 2019. Pick up from the airport on arrival and a free transfer to sarova pan afric Hotel for overnight stay in readiness for a holiday safari the following morning. BOA 06: 6 Days Amboseli - Lake Nakuru - Masai Mara Year 2019. 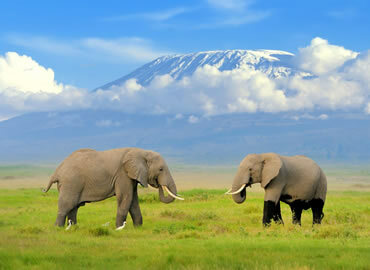 Depart Nairobi in the morning for Amboseli National park at the foot of the snowcapped Mt. Kilimanjaro, Africa’s highest mountain. Lunch at a lodge. 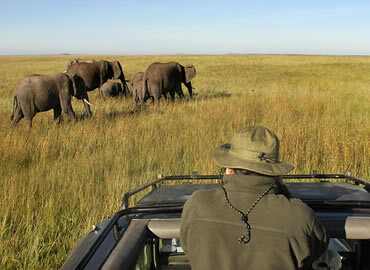 3 Days budget camping group safari to Maasai Mara game reserve.